Preheat oven to 350 degrees. Combine the cream cheese, mayonnaise, sour cream and garlic in a mixing bowl. Add asiago, parsley and spinach into mixture. 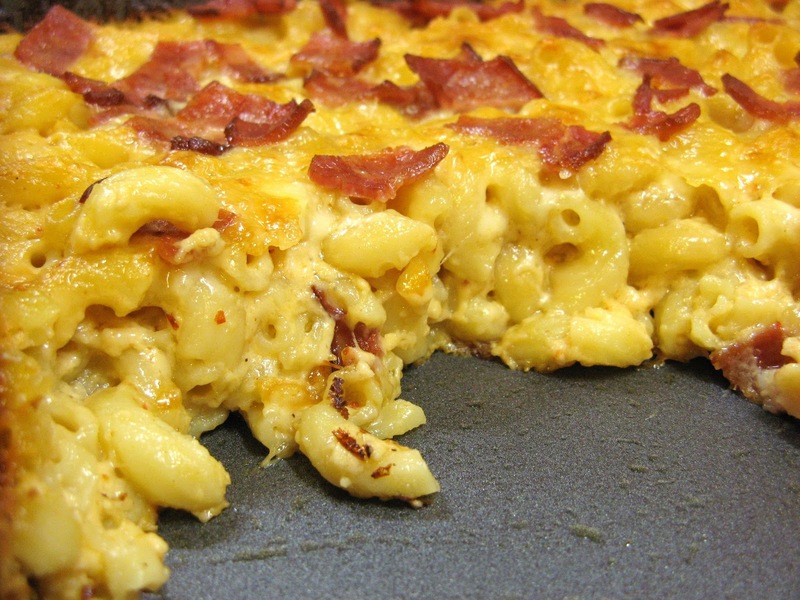 Spread into the bottom of an 8 x 10 baking dish and bake until golden brown 20 to 25 minutes. Add some pita chips and a Syrah or Rioja and you have a great light summer dinner. This ancient Italian cheese was named after the capital town of Asiago d’Allevo in the Roman Altopiano dei Sette Comuni (or Highland of the Seven Municipalities). Tucked beneath the Dolomite Mountains northwest of Venice is where the village still exists. There artisan cheese makers produce Asiago using traditional methods. Around 1000 A.D., Asiago was originally produced with sheep’s milk, a practical endeavor given that sheep were originally used for both food and wool. The sheep grazed freely, therefore it produced a rich and delectable milk. Another 500 years later, the sheep’s milk was replaced with cow’s milk and Asiago has been produced in that same fashion ever since. Like many cheeses, Asiago is sold at various degrees of maturity. Once the product has aged for six months, it is given the name “mezzanello.” Just over one year it is referred to as “vecchio” (old). After 2 years or more of aging, it is known as “stravecchio” (very old). “D’allevo” and “pressato” are the two general types of Asiago. “D’allevo” (raised) is aged and has more of a pronounced taste while “pressato” (pressed) has a more buttery and sweeter taste. 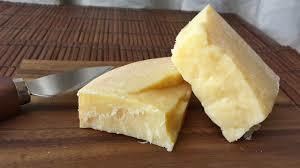 The cheese is firm enough to shave or shred after being aged for 9-12 months. Because of this, it has a nice crumbly texture so it is frequently used for cooking. It’s also a perfect table cheese that can be used for salads, pastas, soups, sauces, or melted in quesadillas and on pizza. Asiago adds something special to just about any dish due to is savory and flavorful nature. Asiago has been certified as a D.O.C. (Controlled Designation of Origin) since 1955. At that time, a law was passed to establish the boundaries of the geographical area where the milk to produce this cheese could be collected and where the production could take place. So, when you choose Asiago D.O.C., you can be sure that you’re getting a genuine and authentic product. This unique variety of cheese has a very distinct taste. Its aroma is strong and is reminiscent of the fragrance of yeast and dried fruit. To the touch, it is slightly elastic when it’s relatively young and harder when fully matured. The dark shades of yellow straw that distinguish this variety can at times reach the intensity of amber. The sweet taste can acquire a somewhat more savory flavor and ranges to slightly piquant. The rich aroma becomes refined with seasoning and has a hint of dried fruit, butter and sometimes, exotic fruits. Be sure to visit us on Facebook at https://www.facebook.com/FloridaCheeseClub. This dip is so good and can be used cold or hot. 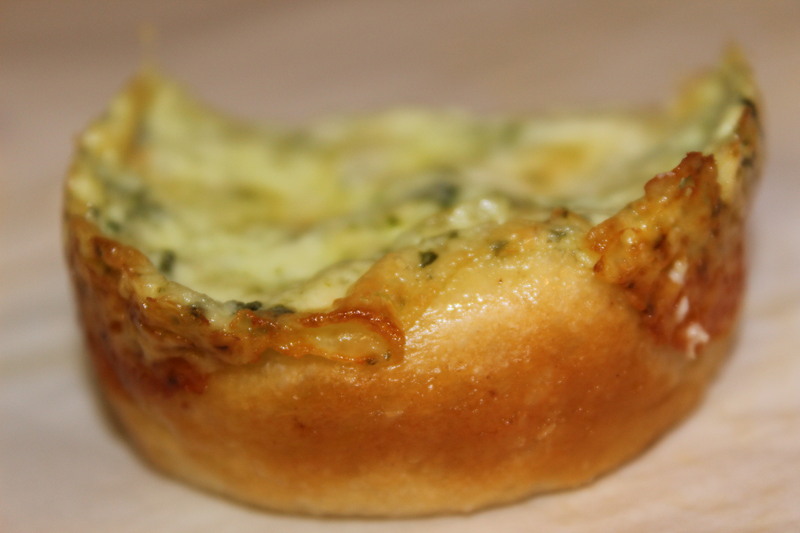 We like it in bread bowls like the recipe below or cold on crackers or by the spoon out of the container it is stored in. We sell the base dip at market so you can take it home and add your own twist. 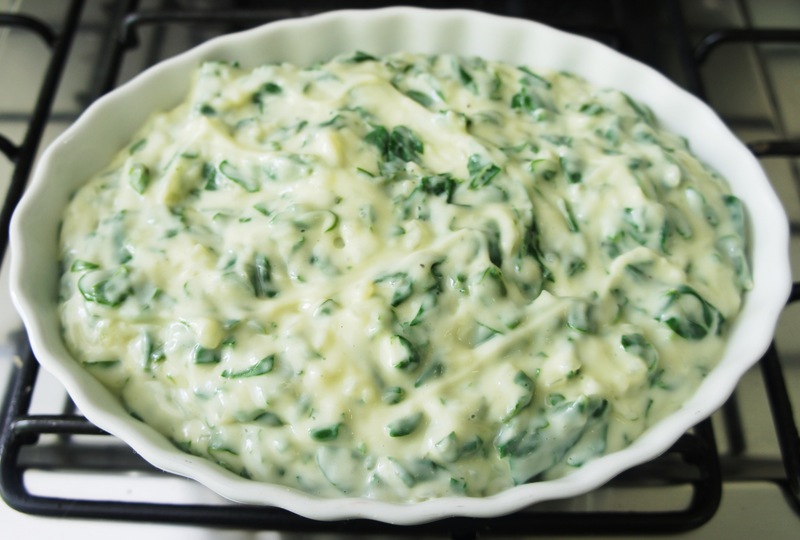 One of the pictures is the dip with chopped fresh spinach cooked over french bread rolls. Or we add a little hot sauce and melt it over nachos. The uses are endless so enjoy! Shred your extra aged Fontina. 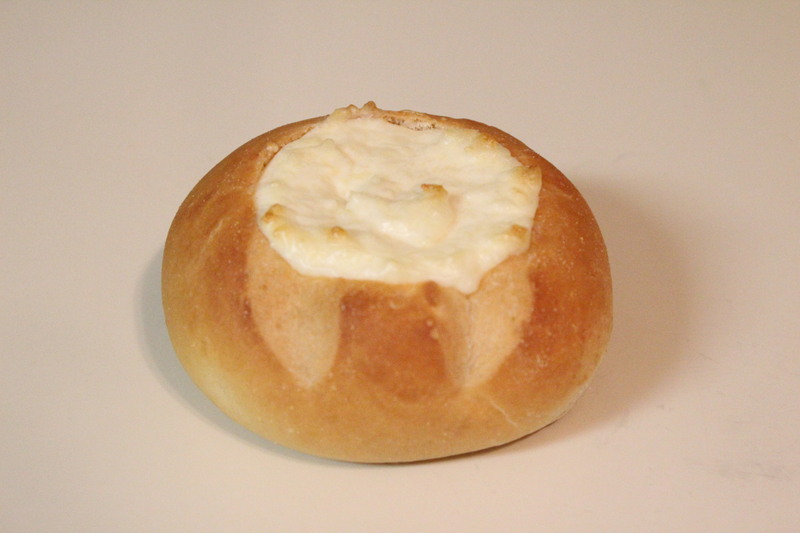 Mix your cream cheese (softened), mayo, and cheeses in a bowl and then transfer into a bread bowl. 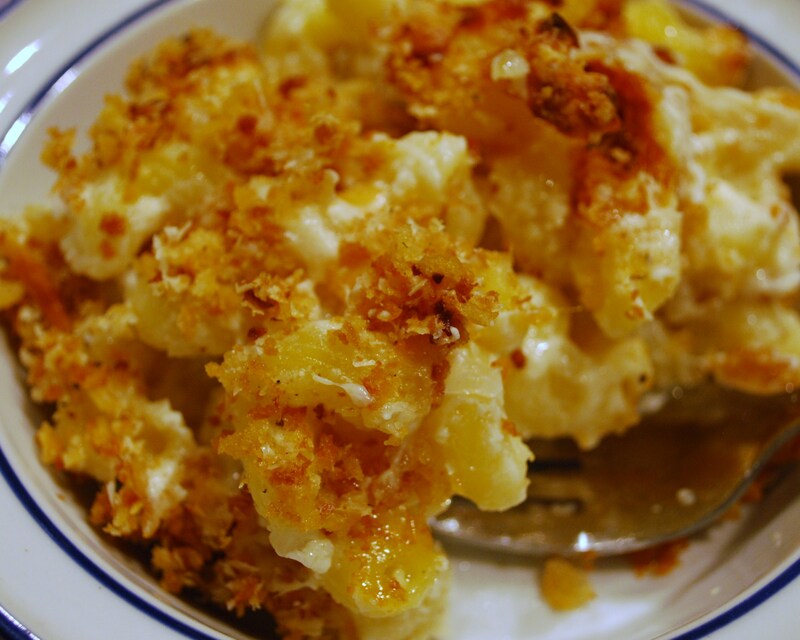 Set you oven to 350 degrees and bake for about 30 minutes or until cheese is bubbly. Asiago is one of my favorite cheeses to work with and this one from Wisconsin with Rosemary and Olive Oil is the best I have tasted, so I added it to my risotto with a little lemon and MAGIC happened! In a mini food processor, finely chop the celery and green onions/shallots. In a deep pot, heat half the butter, the olive oil, and the celery/shallot mixture until softened, about 5 minutes, stirring so that nothing sticks to the bottom of the pot. Mix in the rice, stirring to coat the rice with the butter and oil. In another saucepan, heat the stock and keep it warm and simmering. Pour a ladleful of stock into the rice mixture and keep stirring until all stock is absorbed. Add another ladle of stock, stir again. Repeat this process until the rice is cooked to ‘al dente’. Use your judgement with the stock — you may not need it all, or you may even have to add some hot water beyond 1 quart. Mix the lemon zest into the risotto. In a small bowl, beat the egg yolk, lemon juice, Parmesan (and Asiago), cream and pepper. 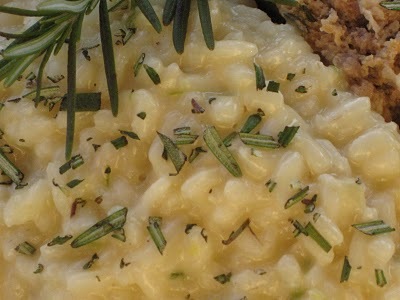 When the risottos still has a little ‘bite’, remove it from the heat and add the bowl of lemon juice, egg, cheese mixture. At this point, I also added the garlic. Add the remaining half of the butter. Salt to taste. Check your seasoning and make adjustments.